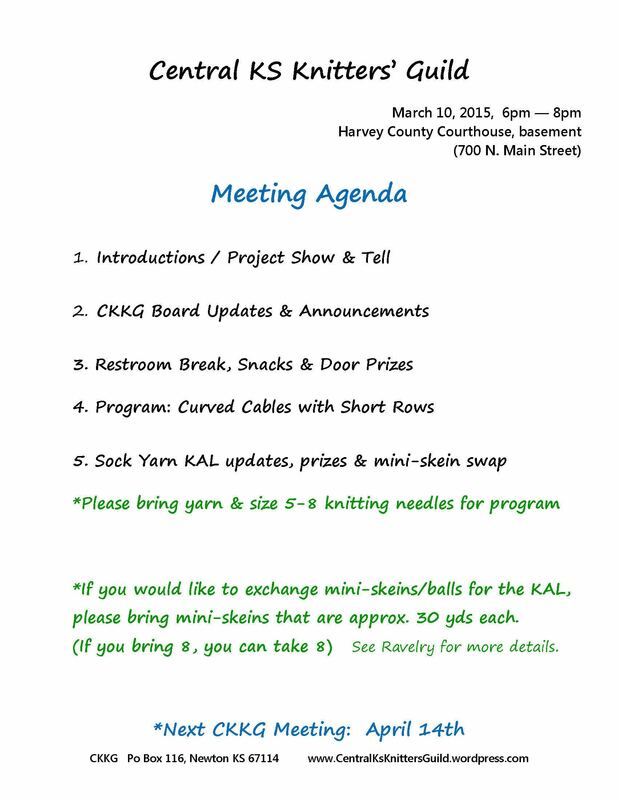 Hope you can join us for the monthly knitting guild meeting this Tuesday! We have a great program on using short rows to curve your knitting that includes a cool edge technique! We’ll have snacks, so grab your knitting & a friend and join us! Please bring extra yarn & knitting needles for the program. Next Next post: New meeting location for tonight!